Here are the presentations from the Adelaide University Year 12 Student Evening on 22 August, 2013. They have been posted on the GTASA website. The presentations have been uploaded on Dropbox. 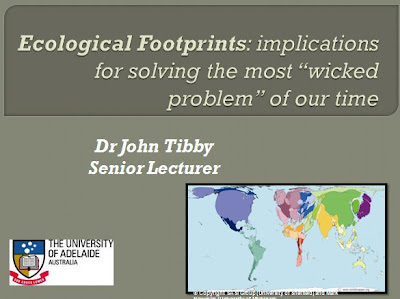 A presentation from Professor Graeme Hugo at the Year 12 Evening at Adelaide University on August 22nd, 2013. 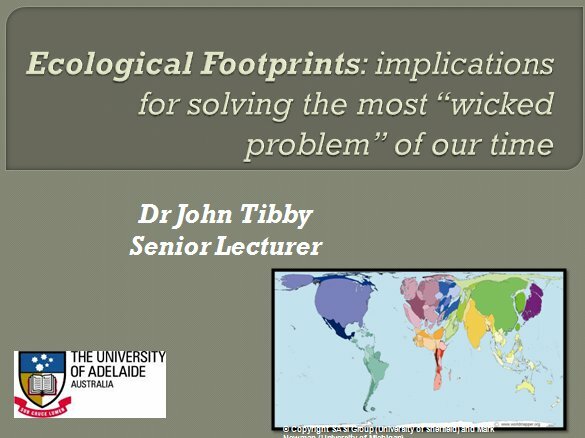 I suggest you have look at the presentations to revisit some of the great points made on the night about population and ecological footprints.